Frontage of the former Broadway Boulevard Nightclub in Llandudno, originally built in 1901 as the Grand Theatre and now sadly slowly drifting into dereliction. The news broke this week that the Broadway Boulevard Nightclub in Llandudno had closed down, following the failure of its parent company, Atmosphere Bars & Clubs. The future is now uncertain for this building, opened in 1902 as the Grand Theatre. 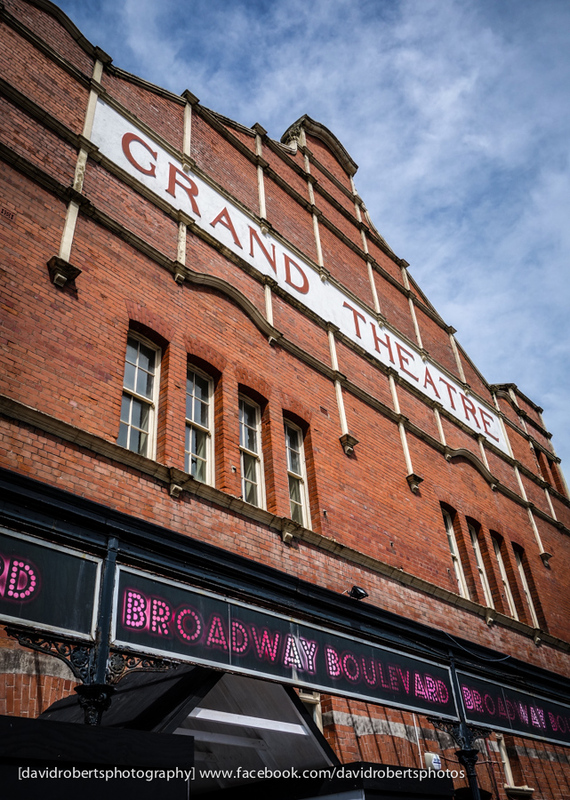 Locals are suggesting it should be reopened under Charity ownership and refurbished with lottery money to become a community theatre/music/arts venue for the local area. 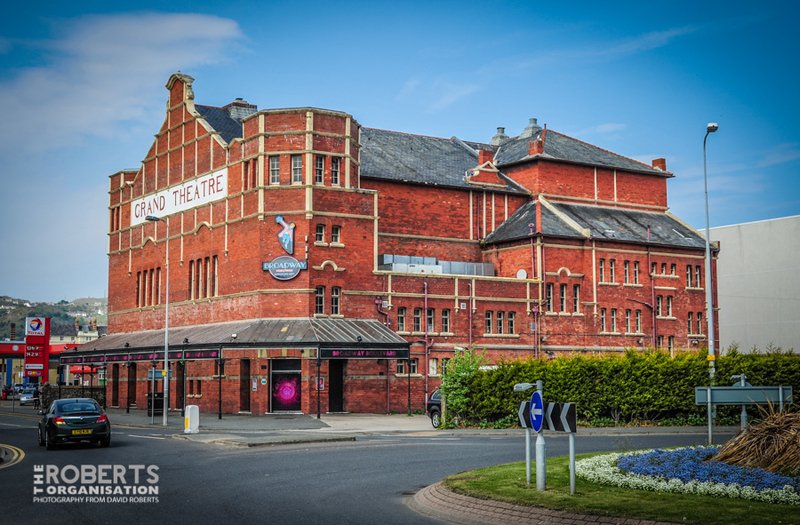 Façade of the Grand Theatre, Llandudno. Built in 1901, it now serves as the Broadway Boulevard Nightclub. 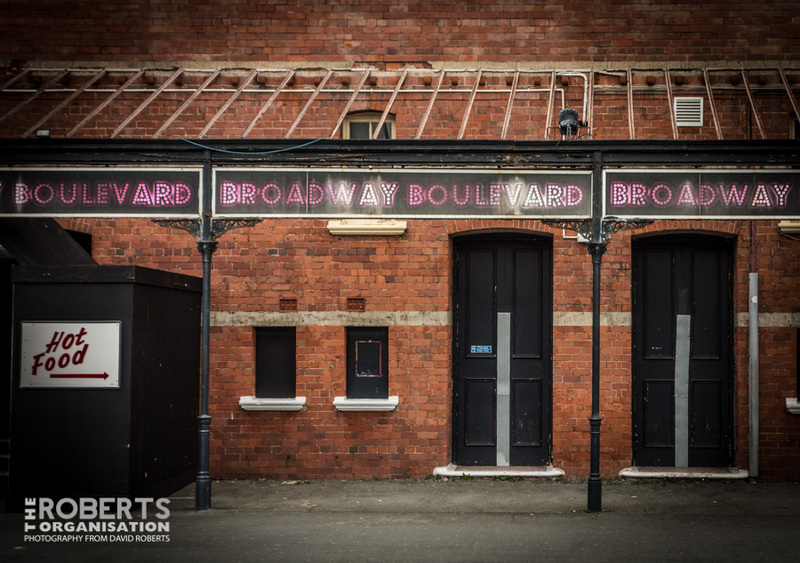 The majority of the original theatre fittings remain intact behind the Nightclub. A backstage tour of the remaining theatre elements can be seen on my Flickr website here.